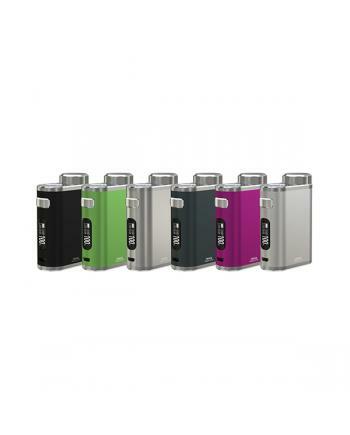 Description: iStick pico 21700 mod is the newest member of istick pico family, the eleaf vape mod.. 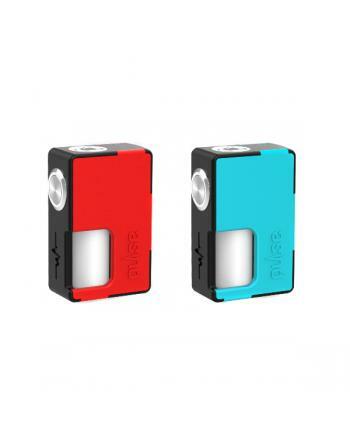 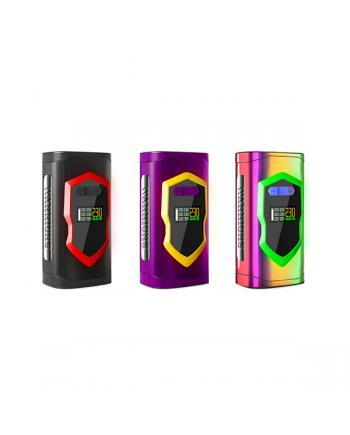 Description: Newest ijoy regulated squonk mod ijoy capo, five fashionable colors available, power.. 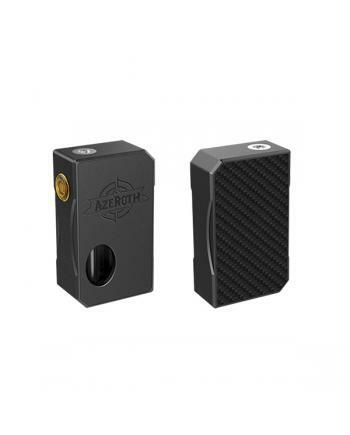 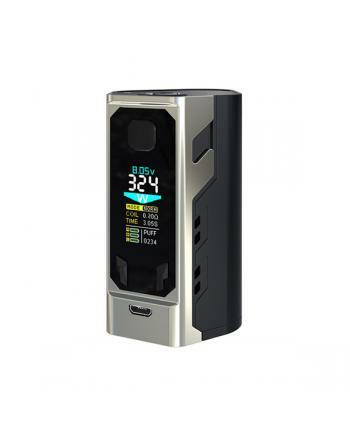 Description: iJoy captain PD270 temperature control mod, newest ijoy company 20700 battery TC box..